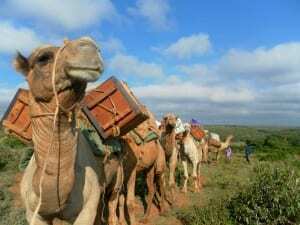 A Kenyan organization, Community Health Africa Trust’s (CHAT) mobile clinics provide integrated health services to rural communities throughout central and northern Kenya. Over 80% of the people living in these communities have little or no access to other health services. She comes from an incredibly poor home. There is no running water, no power. The house has two rooms, a dirt floor and a few bits of scavenged furniture. 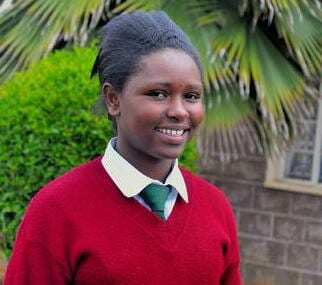 Elizabeth also became a scholarship student in 2011 when she entered Form 1 (grade 9) at St. Paul’s Githakwa near a town called Nyeri, about an hour and a half from where her family lives. 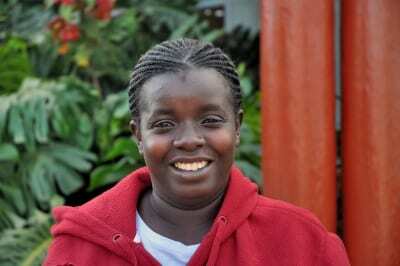 Pauline is our representative in Kenya and provides us with an enormous amount of help and guidance. 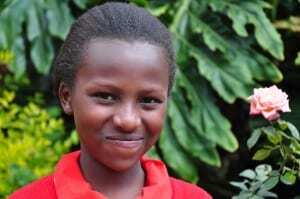 In July 2009, Rebecca’s life was forever changed when she met Isabel, a Canadian student on a school trip to Kenya. Isabel thought Rebecca was pretty terrific. We are one world, and these children are our children, their destiny is our destiny. Each of us can make a difference.